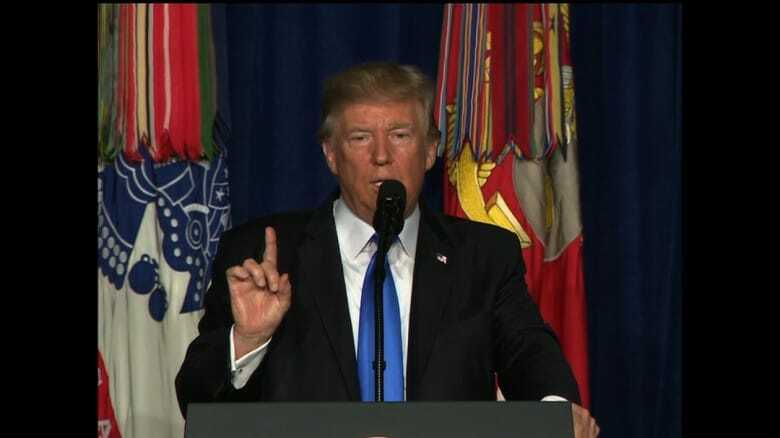 Headlines proclaim today that Donald Trump presented an Afghanistan “strategy” on Monday night in his first televised address as US President. There might be some political tactics here — Stop Talking About Charlottesville — and Trump’s repeated declaration, “We are killing terrorists.” But the limited troop increase (3,900 though Trump did not give the number) and the general threat to Pakistan to distance itself from the Taliban does not constitute a strategy, at least in the sense of dealing with the political, economic, and social issues affecting the legitimacy of the Afghan Government and the conflict with the Taliban. I discussed these points with London’s Monocle 24 and with BBC Berkshire on Tuesday. We won’t learn about US foreign policy from Trump, because Trump was reading a scripted statement. What he was announcing was very much the ideas of those around him. If you want to look at American foreign policy, you look at the Defense Secretary Jim Mattis, you look at the National Security Advisor H.R. McMaster.